Easily aggregate and search application and server logs within a single platform. Natural language queries. Real-time insights. Search retention up to 30 days. 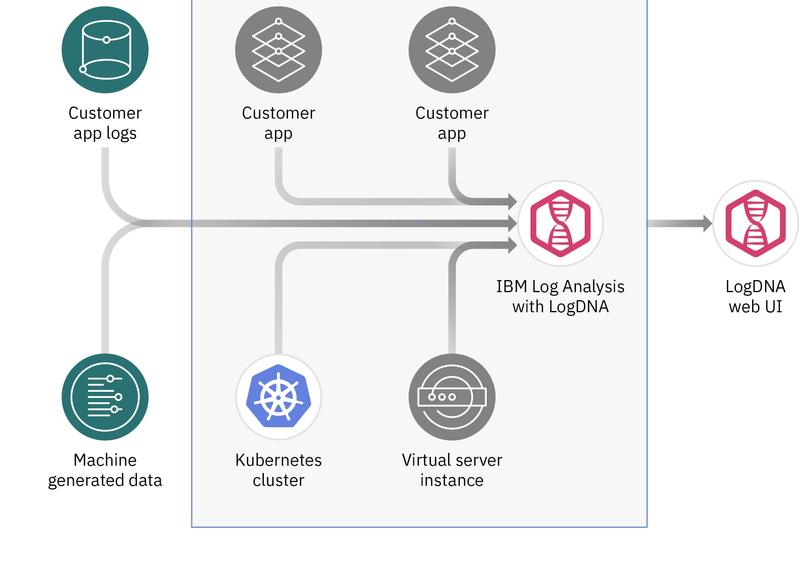 IBM Cloud™ Log Analysis with LogDNA enables you to quickly find the source of issues and gain deeper insight into application and cloud environment data. IBM Cloud logging begins with log aggregation from application and services within IBM Cloud. IBM partners with LogDNA to bring collection, log tailing and blazing fast log search. 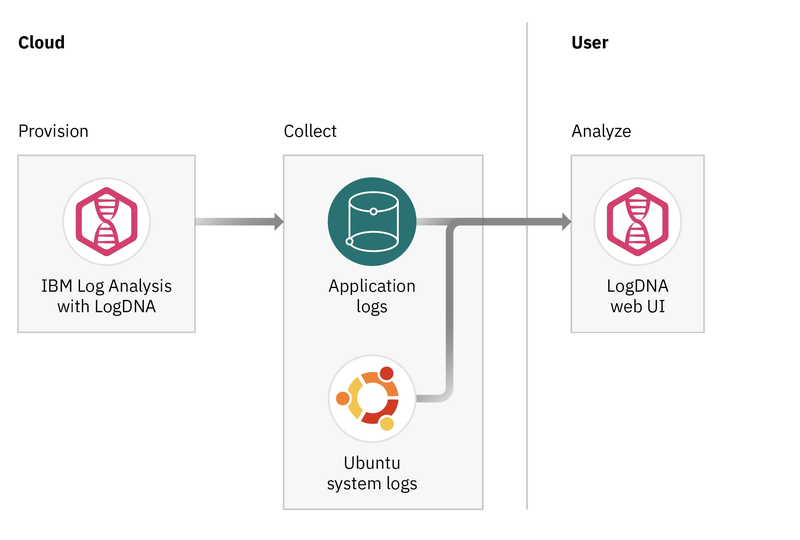 LogDNA supports integrations to many cloud-native runtimes and environments. LogDNA search and filtering can be accomplished through natural language query, enabling you to find issues quickly and easily integrate it into your operations. Configure cluster-level logging for a Kubernetes cluster to get access to worker, pod, application and network log types. Monitor this data from a wide range of sources. 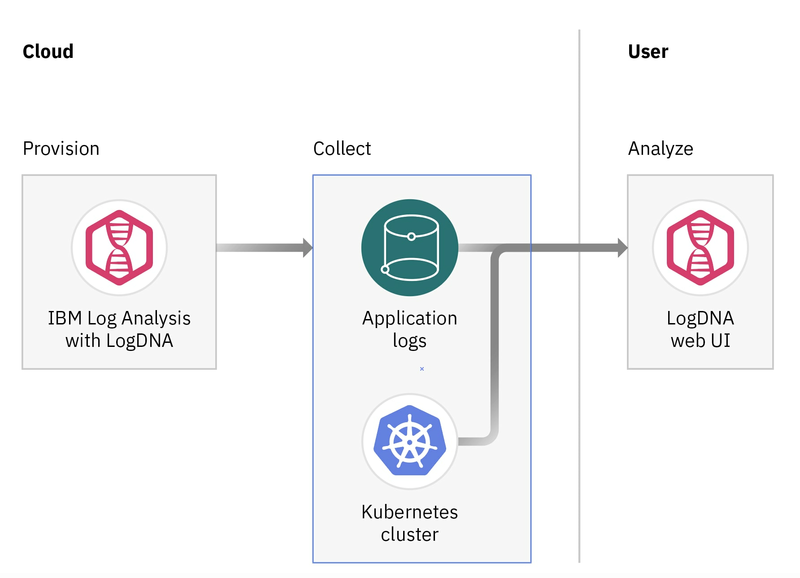 Monitor and manage Ubuntu logs in a centralized logging system on IBM Cloud. 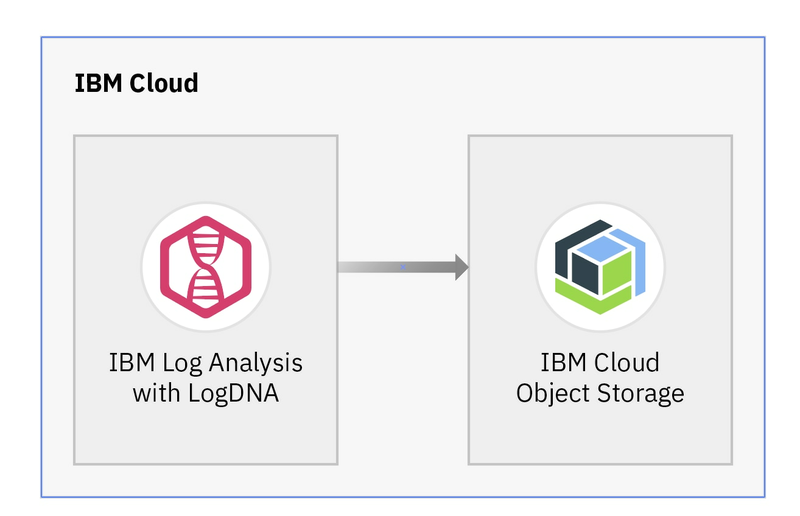 Archive logs from an IBM Log Analysis with LogDNA instance into a bucket in an IBM Cloud Object Storage instance.